NEW BOAT 2018! Boat of the year award! Open up to a world of escape and fun. 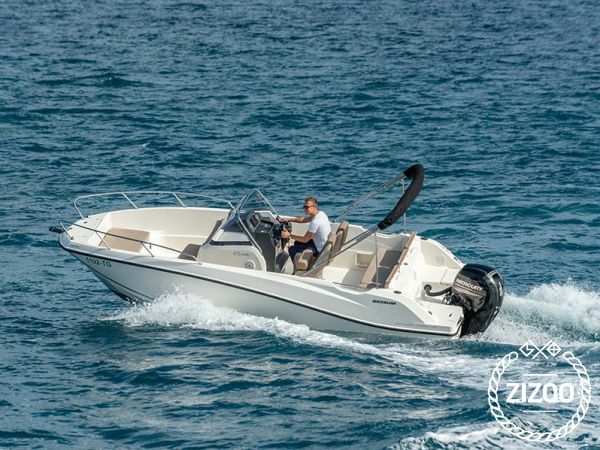 With clever use of space and a well thought out layout plus on-board comfort surrounding you, this is a boat that switches from water sports to cruising to light fishing with ease so that you can truly enjoy all the freedom of being on the water. With the striking appearance of the SMART edition you will be on the water with the most popular comfort, cruise and style options.